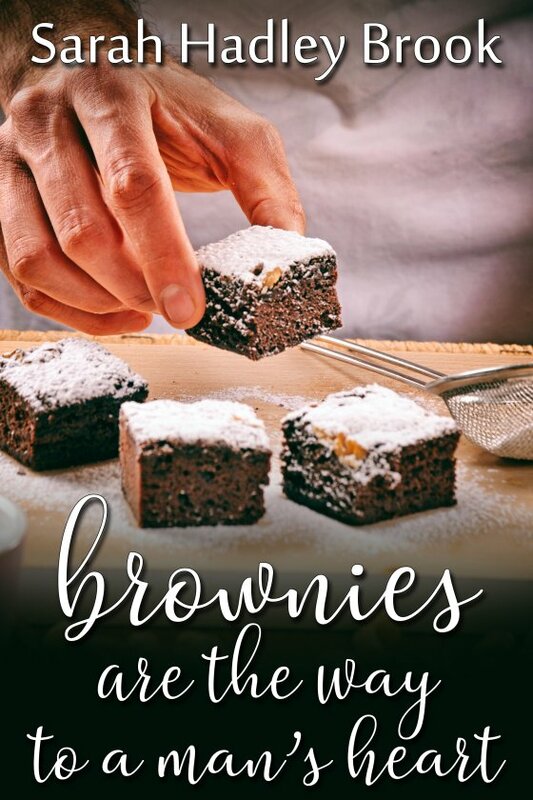 Brownies Are the Way to a Man’s Heart by Sarah Hadley Brook is now available! Callum has been volunteering in the concession stand at the football stadium all season. The highlight for him is seeing the cute guy with the gorgeous green eyes in his line at every game. Never tongue-tied with men, he’s surprised at how nervous is when he finally gives the guy his phone number. Jeremy attends the games with his brother, but the real fun for him is chatting with the hot guy behind the cash register. When Callum asks him out, they begin exchanging texts and find they live in the same apartment complex. They decide to take things slow, but when Jeremy bakes a fresh batch of brownies, will the lure of chocolate move the guys in the right direction?